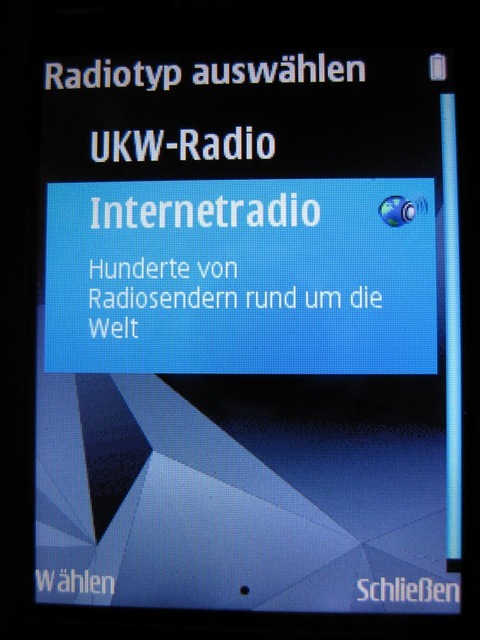 So, you want internet radio on your 6220 classic, but can't find the application on the nokia site? Me neither. So, after a year passed, i checked again, still no luck..
Well, why did nokia release a client for the 6210 navigator, which was released the same time as your mobile phone? For all N-Series, but not the 6220 classic? Probably, cause they don't see it as a full "smartphone", ..
What ever the reason might be, the 6220 classic runs on Symbian S60 9.3, 3rd Edition, Feature Pack 2, which was the first devices with this build when released. Now, a year later, i checked the Nokia page for new devices with the same Symbian operating system and found the N85. So, I've loaded the installer, put it on my SD card, and it worked. 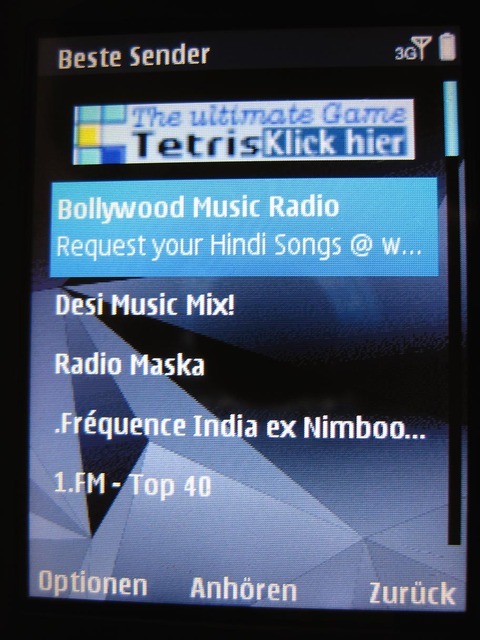 Internet radio installer for the Nokia 6220 Classic.